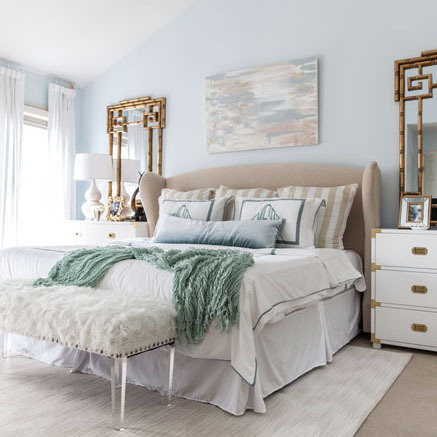 Your favorite post from the week was definitely the launch of the new Style Board Series…and wow that makes me happy happy happy! 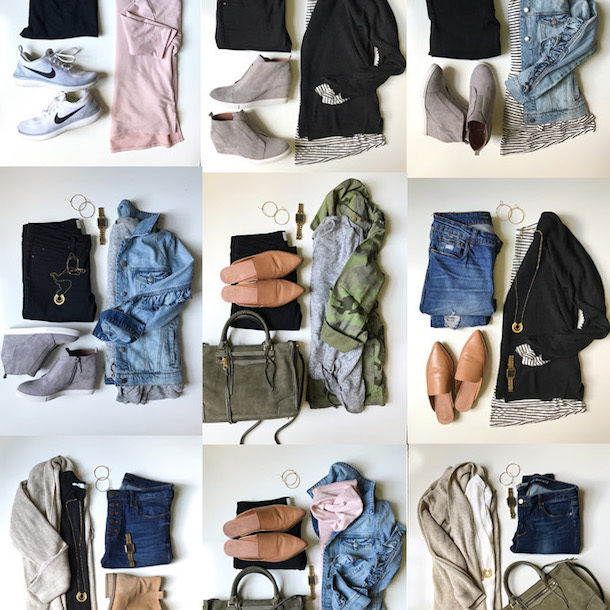 I put lots of thought into coming up with a new way to keep you inspired when it comes to your closet and I think that this will be a super fun series! Keep your suggestions coming, I’m LOVING all of the ideas. Shop the boards below OR see the full post HERE. 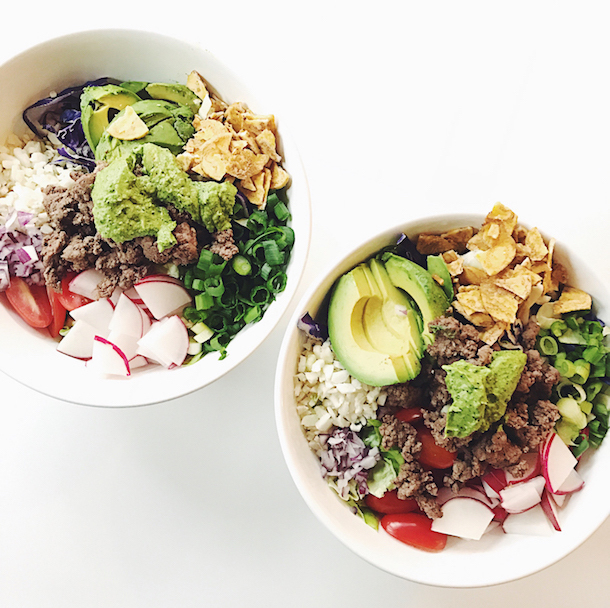 You are also still really engaged with this Whole30 journey and this week I shared a Week 3 Update + Week 4 Meal Plans. I made the spaghetti pie tonight and it was yum…even fooled LK into eating it….muahahaha! See the post HERE. So many of you guys took my advice and bought the $88 fab floral dress from Wednesday’s Valentine’s Day Date Night post! 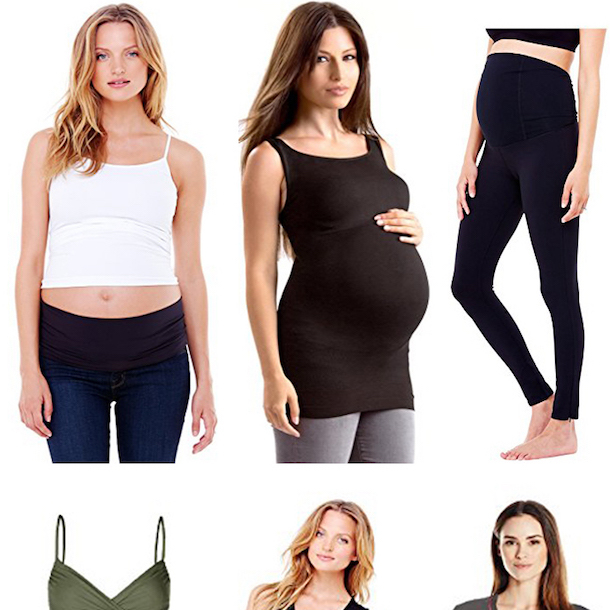 It’s the easiest fit, easy to dress up or down and is totally able to be worn across seasons. See how I styled it up for a fun date night in the full post HERE or shop it below! 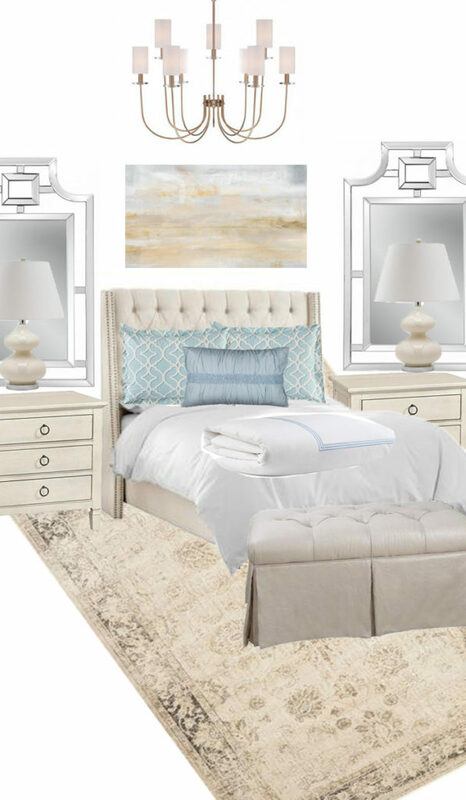 Last, but not least, I shared a little bedroom refresh yesterday AND showed you how to re-create the look with products from Home Decorators Collection…most of which are ON SALE! See the post HERE. This little dress won your hearts on Instagram this week and I don’t blame ya. 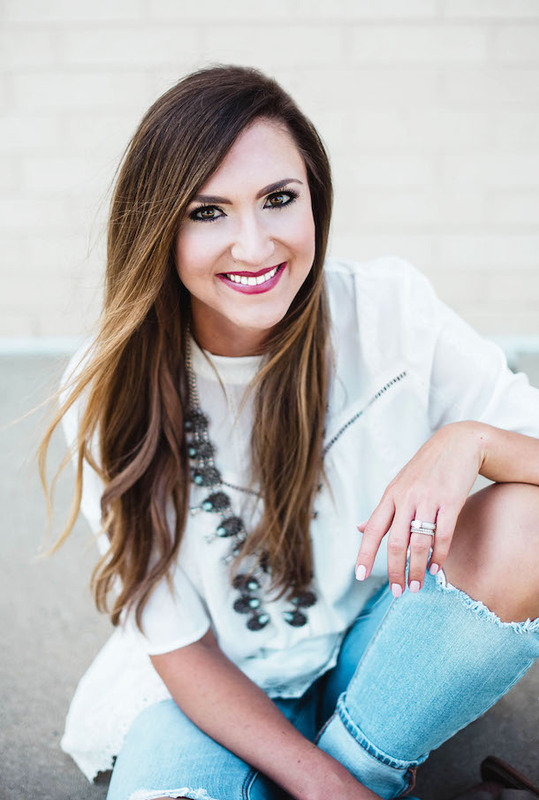 Girly details, versatility and under $50 is always the formula for a winner in my book! 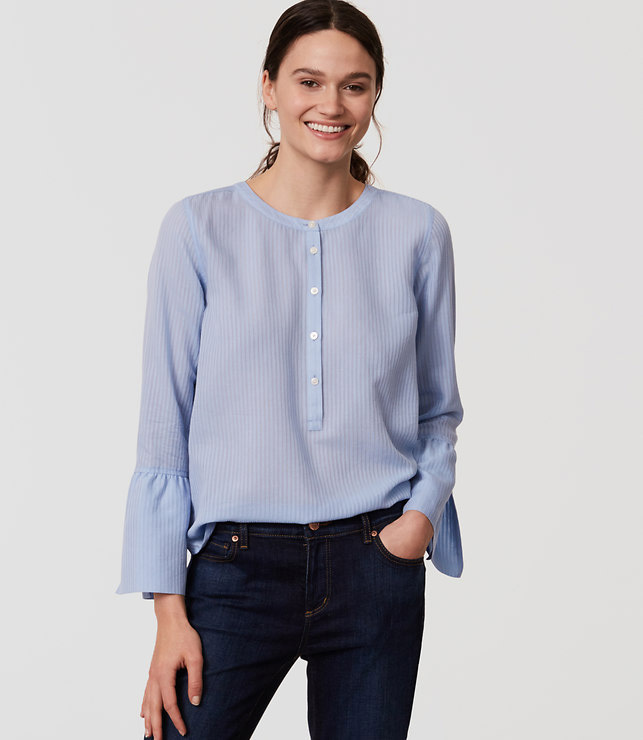 Y’all I saw this top yesterday and somehow immediately found itself in my shopping bag. It’s like THE PERFECT mom top. Tunic length (see more product images HERE), sweatshirt-like soft material, a cute stripe detail and can be worn with leggings and sneaks! Snag it ASAP. 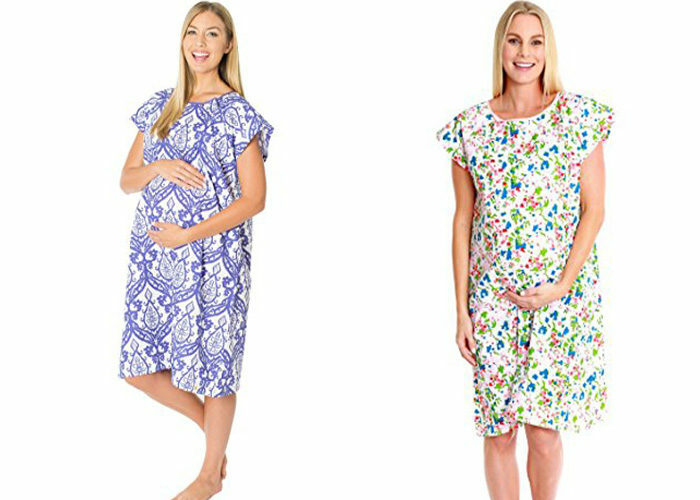 Okay, slightly random…but look how darling these hospital delivery gowns are!??! I wore this same brand in a pink polka dot for Landry’s delivery and got so many compliments on it. I was looking for a new one yesterday for my hospital bag and they have SO many new patterns. I can’t decide between these two cute prints. They are only $35 and also make THE CUTEST gifts! Shop all prints HERE. 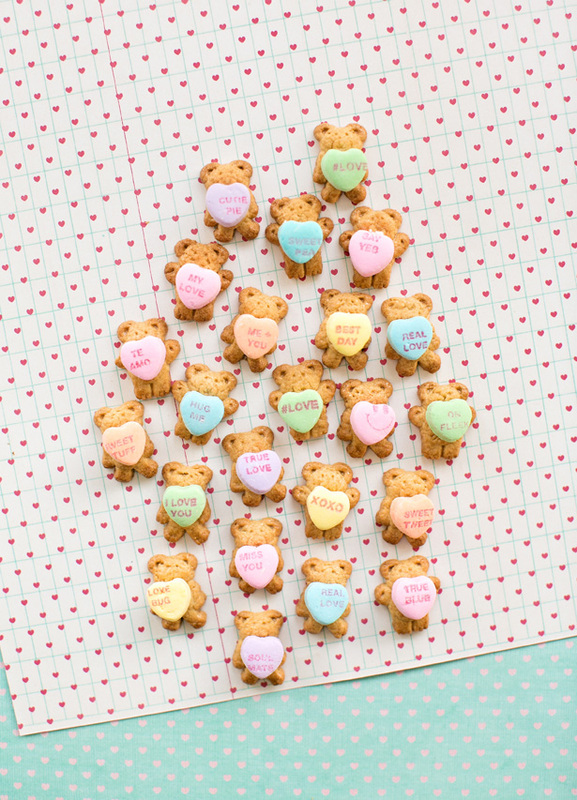 How cute is this Valentine’s Day DIY treat?? So easy for toddlers and kids to help with and uber adorable in cello bags to bring for a class exchange. Details HERE. I’m dreaming about having a kitchen that I love…again. So indulge me in this beauty, won’t ya?! 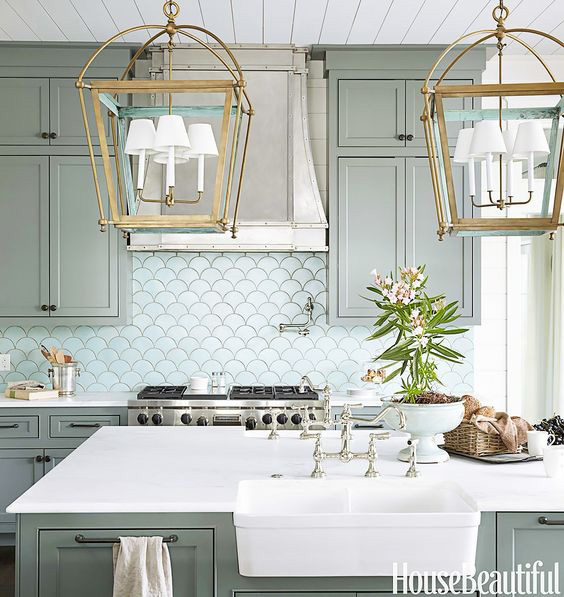 I’m obsessed with the light sage, white, and gold scheme that I’m seeing pop up in kitchen designs. So clean, but still has some personality! The “IT SHOE” from last Summer is already back in stock and ready for you to snag before they sell out again (some sizes are already gone)! 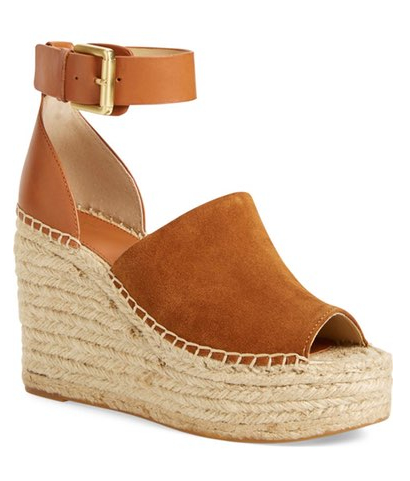 They are such a great dupe of the much more expensive Chloe version and are great to wear with nearly anything, including a pair of ankle jeans. 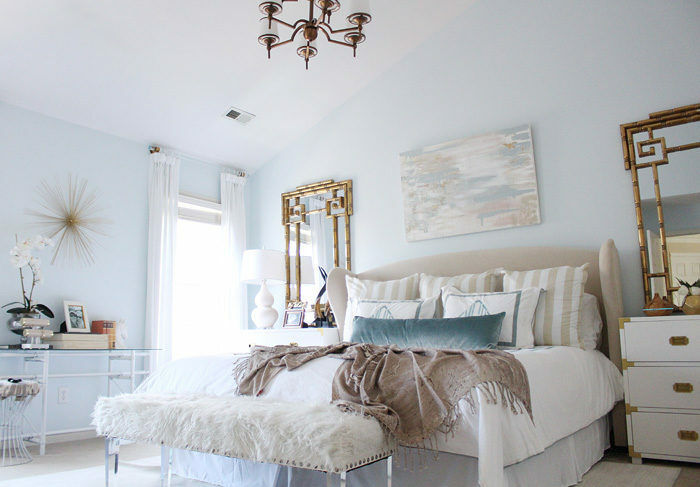 They come in 4 great neutrals, too. 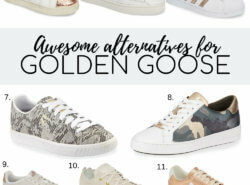 Shop them HERE. Okay guys, I’m thinking about switching up my trusty traditional aviators for Spring (gasp!) and want your help. 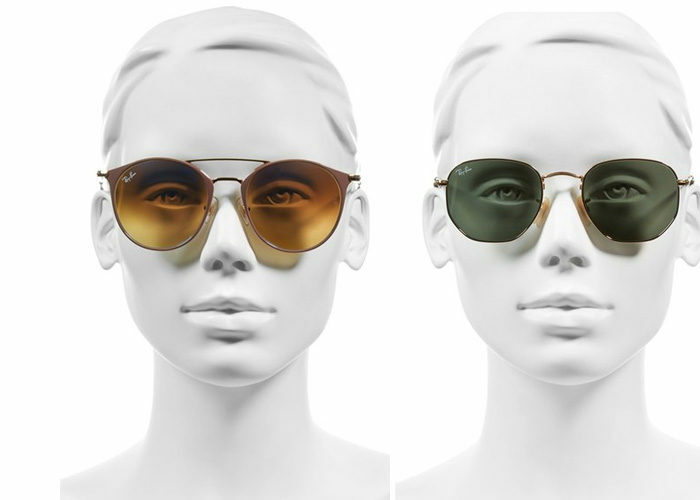 I love these two new styles that are *similar* to the feel of aviators, but feel a little more updated. Which ones do you like best…right or left??? Okay you guys…I posted an Instagram story about my unhealthy obsession with this vacuum and I had no idea that you would be so intrigued. I got at least 30 messages asking more about it, so here’s a little scoop. I love it….some days more than my husband. It’s so amazing for cleaning all surfaces in a super quick and effective way. 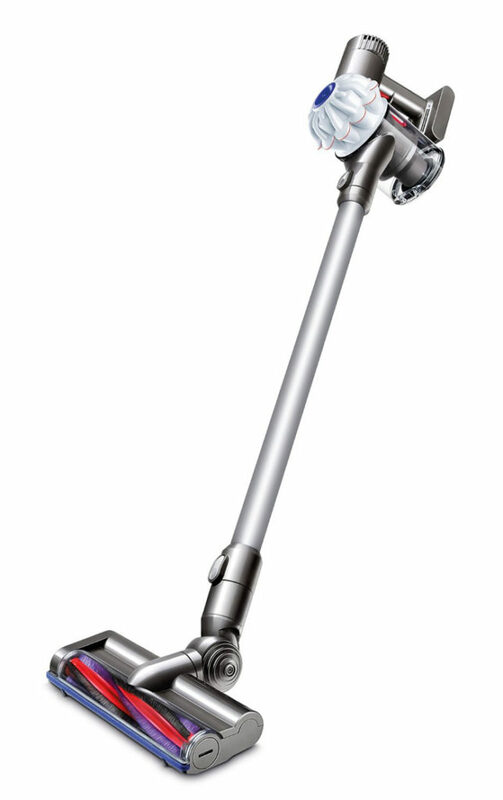 Since it’s cordless I’m able to literally grab it and zoom around cleaning all floors downstairs in under 5 minutes, which has made a dramatic difference in how clean our house feels. I’m still shocked at what it picks up DAILY and it’s beyond easy to empty (which is always my pet peeve with vacuums). It’s literally worth every penny and knowing what I know now, I’d probably pay double for it lol. More details HERE. LOFT has 40% off NEW Arrivals through this weekend. 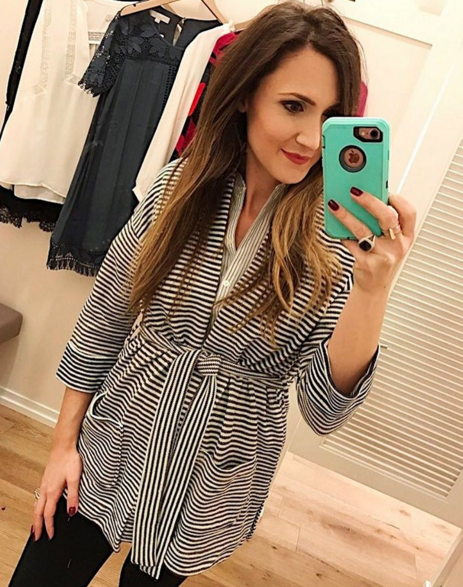 Kind of obsessed with THIS little bell sleeve blouse that’s on sale for $30! 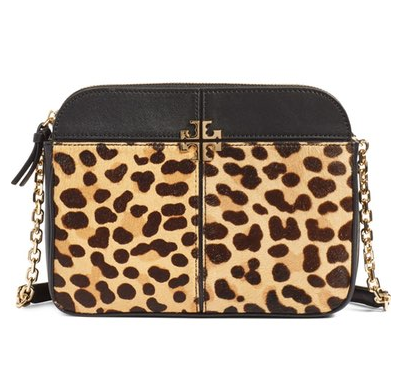 My favorite Tory bag from Holiday FINALLY got marked down. I truly love this bag for year around and think that it’s so cute to dress up or down. Shop it on sale HERE. 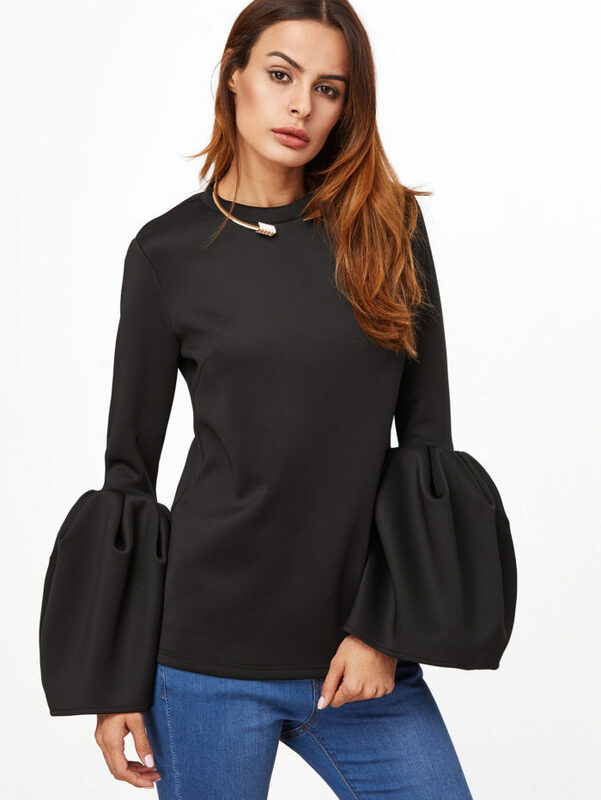 Obsessed with statement sleeves like me?? 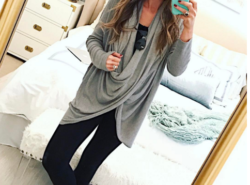 I found this sass top for $23 if you want to give the trend a try virtually risk free! Shop it HERE. Happy Weekend, friends! Thanks for reading through another Friday Edit!